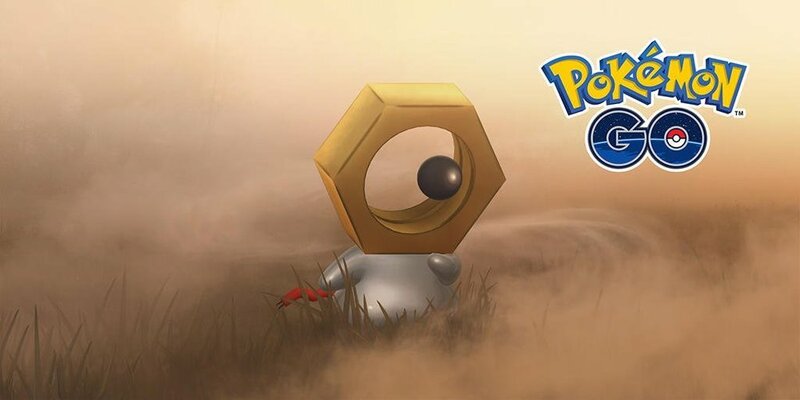 The Official Pokémon website just officially revealed a new Mythical Pokémon, Meltan! 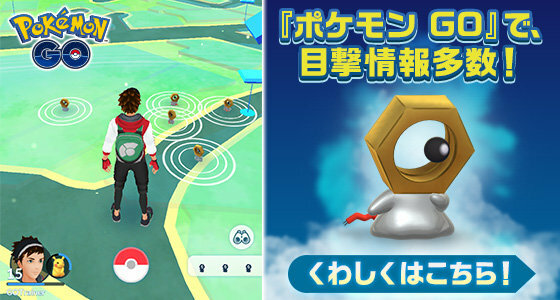 A day before Chikorita Community Day, it's 3D models and sprite images was dumped from Pokémon GO network traffic. 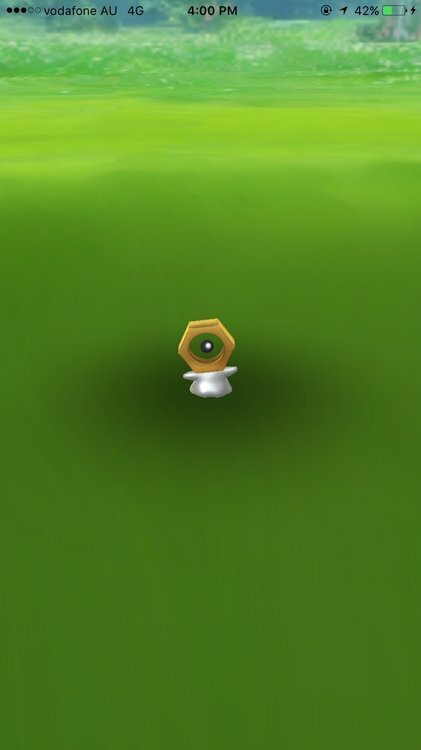 Right after Chikorita Community Day, Ditto started masquerading as Meltan appeared in the wild in Pokémon GO. Here are some screenshots of the outbreak on the day itself. 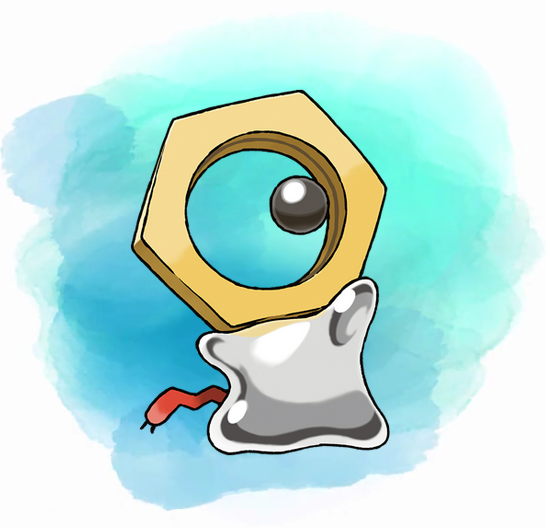 Ironically I wanted to post something about this Pokémon but I was busy with other stuff. Things are getting interesting. 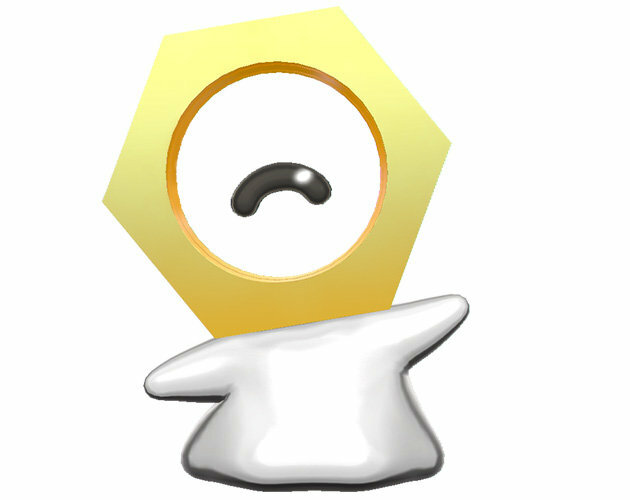 I don't know if you already know about this but for years there are many rumors about the connection between Ditto and Mew. That Ditto actually isn't a natural Pokémon and a result of failed attempts of cloning Mew. Which is why both have the ability to transform. Also they both have equal base stats, they share the same weight of 8,8 lbs. They have similar colors and the same shiny colors. Then we had this Space Center Demo leak with an unreleased Ditto evolution "Animon". 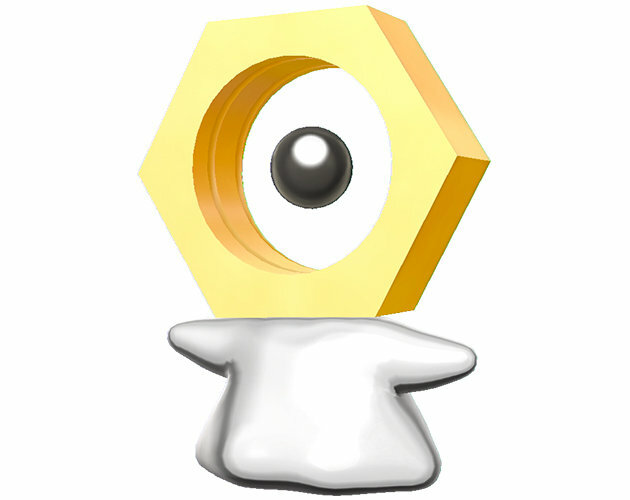 A steel type. 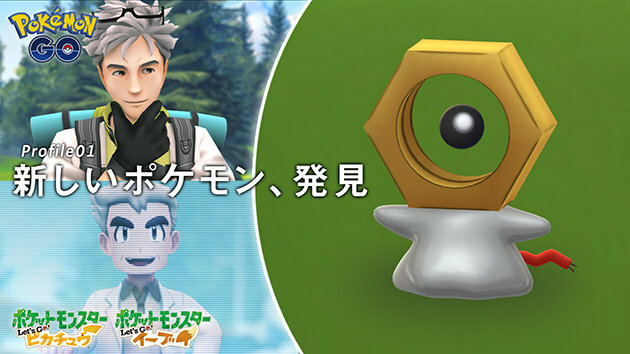 Now this Pokémon appears... having a similar look as Ditto and apparently a Steel type? Coincidence? 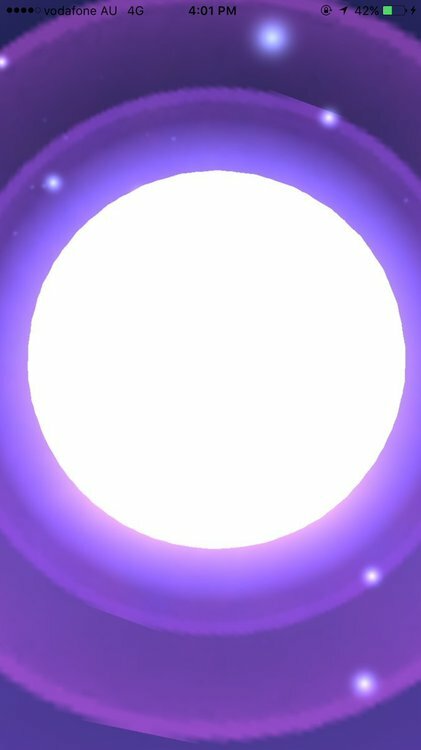 For some reasons Dittos were transforming to it. 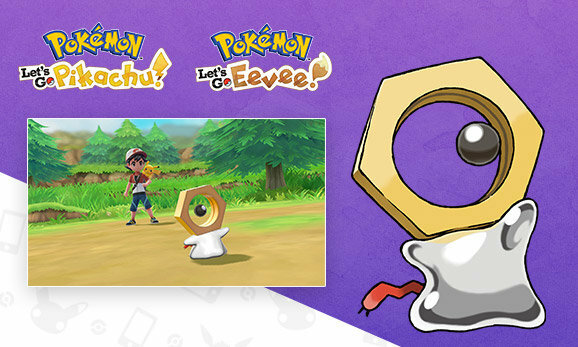 What's also interesting is that it exactly weights twice the same as Ditto, 17,8 lbs. 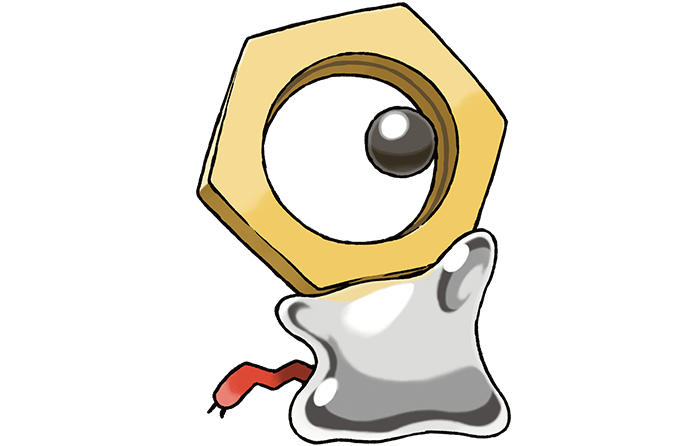 Not to mention that Meltan sounds a little bit similar like Metamon. 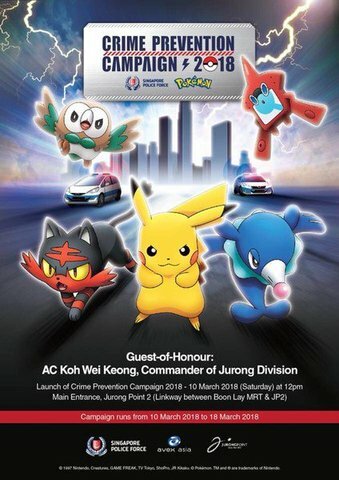 There is a remake of the first Pokémon Movie coming out next year and you can bet that the Pokémon is in it. 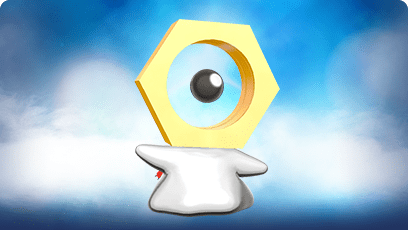 One of the most interesting theories in Pokémon history might come true? 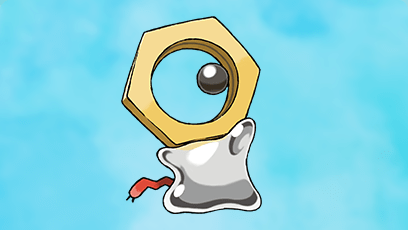 I'm not saying that this Pokémon is Animon, what I mean is that the idea of having another Ditto that is a Steel Type was recycled. 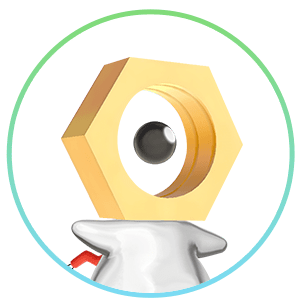 The difference between Animon and this is that Meltan is a mythical Pokémon and not an evolution. 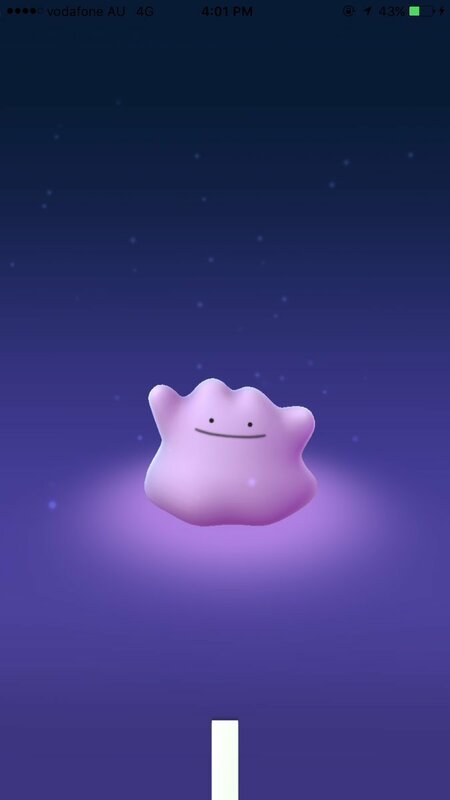 Regardless, there definitely seems to be a connection to Ditto, so I'm really interested to learn more about this Pokémon as Ditto is one of my favorite Pokémon. Yeah, I was wondering about that too. 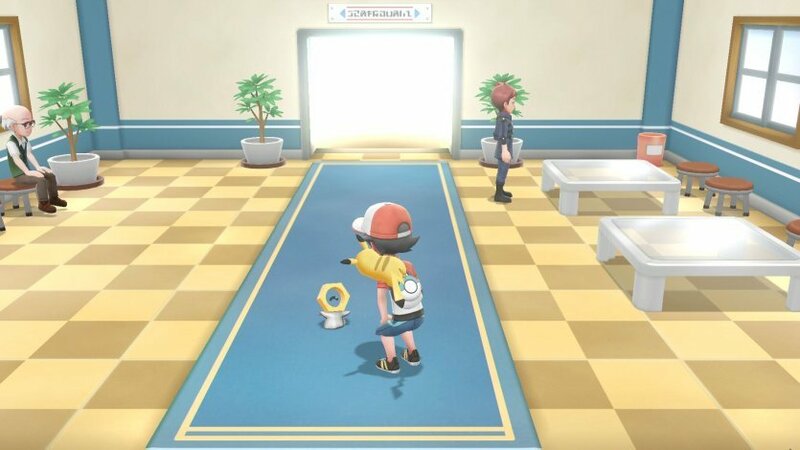 I hope it can be used to breed Pokémon. xD That would be awesome. 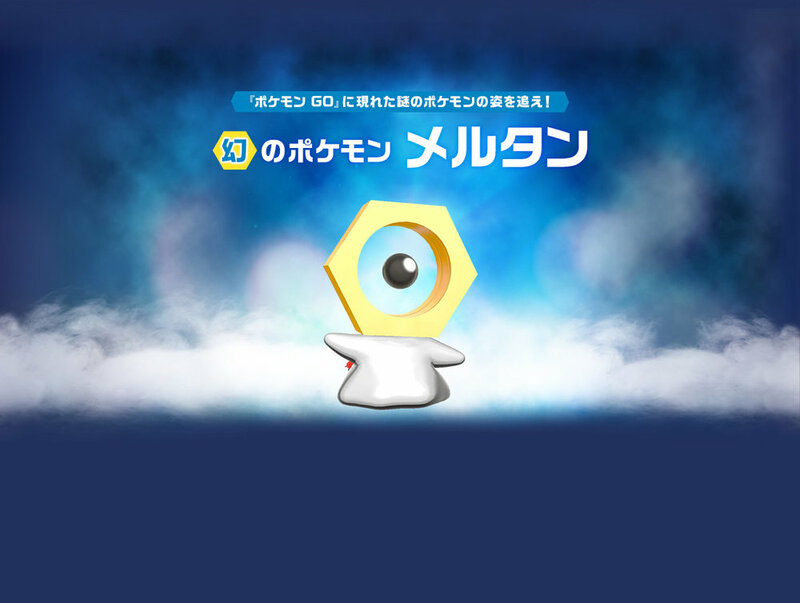 I'm guessing that this will be like Manaphy in that you catch it in Let's Go, and then send it to the Gen 8 games when those come out? 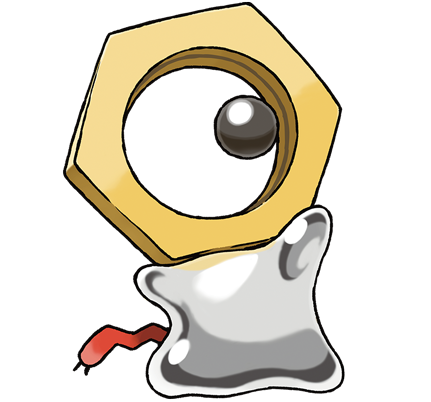 Based on the official page, it's probably not encounterable in LGPE. 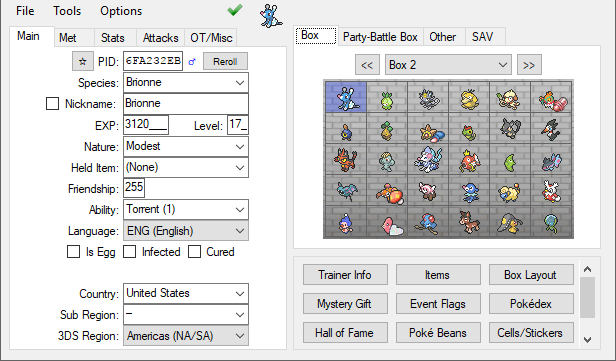 its likely a research reward that has to be transferred into LGPE in order to be able to be redeemed. 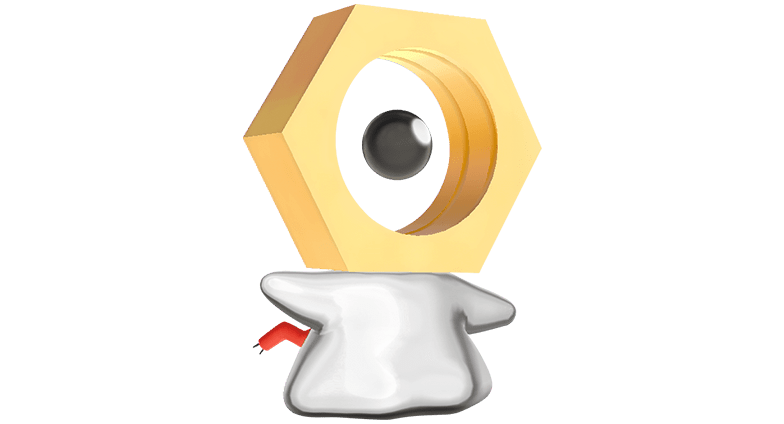 My original theory was their could be a "nut" item in Gen 8 Ditto could hold, if it did and tried to breed with a Mew / Mewtwo you would get an egg which hatched Meltan. 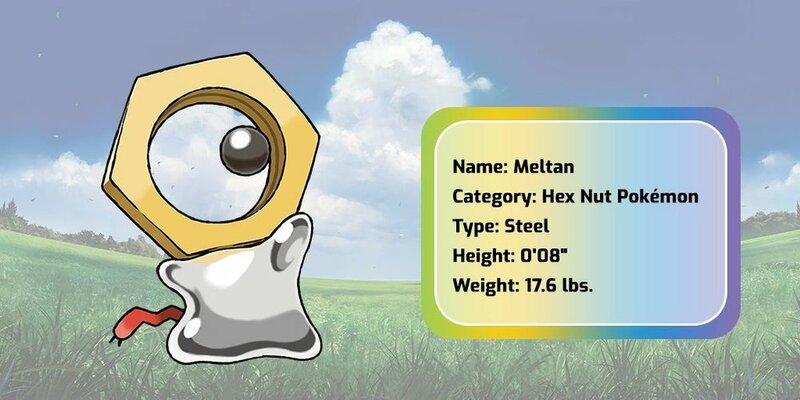 Given we now know Meltan is a mythical Pokemon i doubt that will be the case, it's certainly going to be an interesting one however. 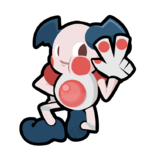 I've cleaned up animation sprites, for standard go animation and SM/USUM lined models. 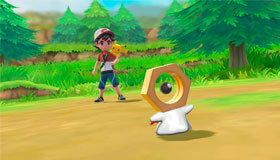 I hope you don't need Go and Let's Go to get it in Gen 8. 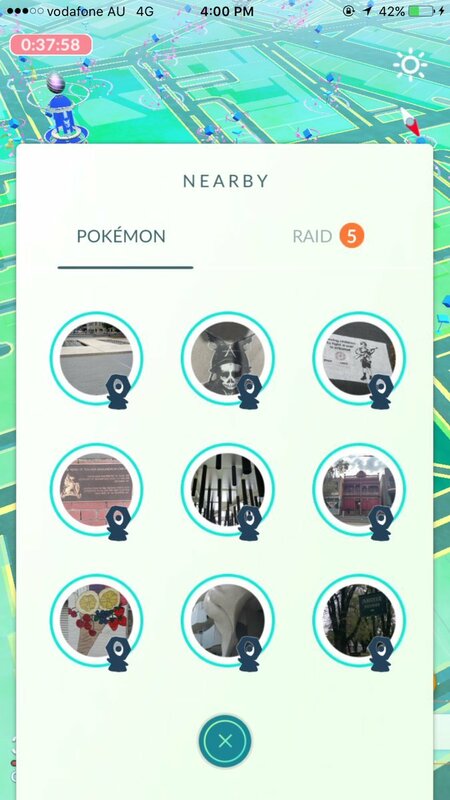 A lot of Pokemon players either don't care about Go or lack a smartphone. Nice cuties Meltan ever! Also, nice dancing! I didn't care for it initially upon seeing it, but then seeing that it may have interesting lore and a connection with Ditto, it's a lot more appealing. The Ditto connection also immediately drew me towards the connections @ajxpk made with Animon. 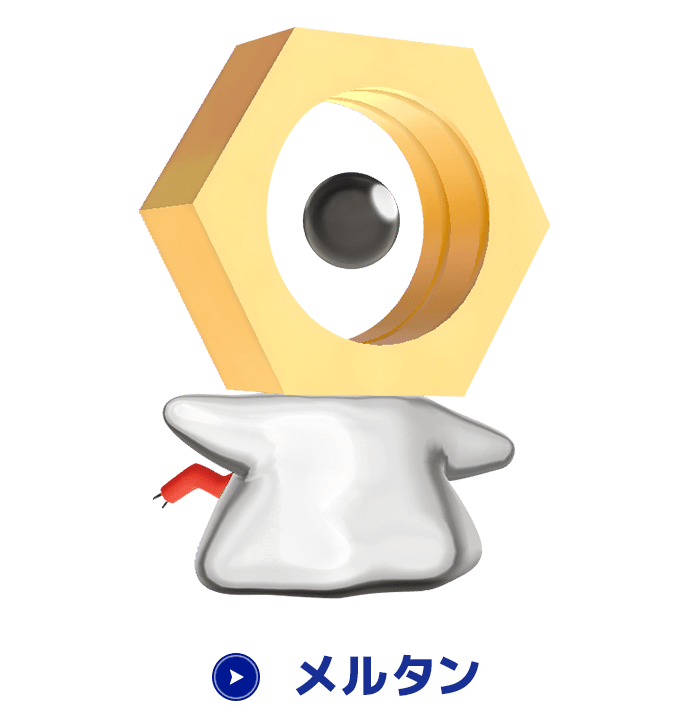 I wouldn't be surprised if Meltan was inspired by Animon and they recycled/reworked the concept. 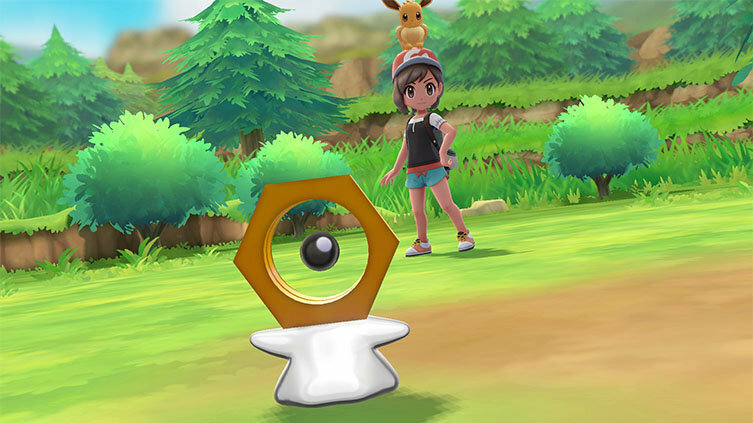 I hope we see an interesting concept fruition from Meltan, and not yet another false hype up for promotional purposes. 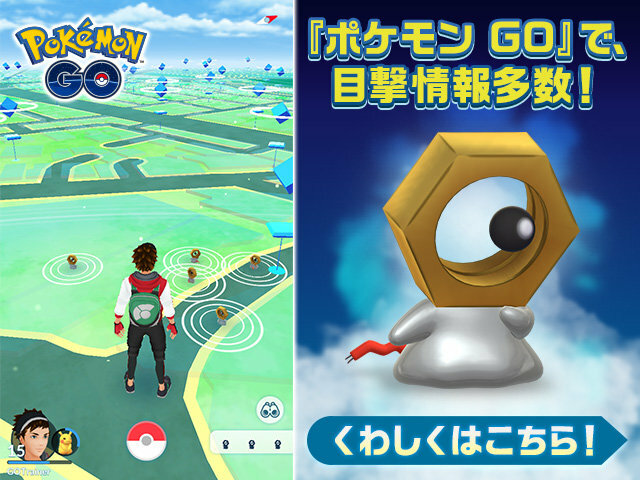 Also hope we don't need Go to obtain it, my older phone doesn't agree with running the app. Not a mobile gamer anyway. 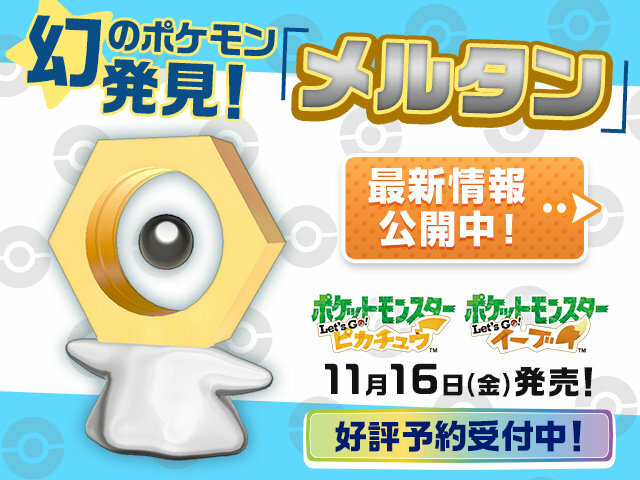 Regardless, I'm always excited to see new pokemon revealed. It's the best part of the continuing franchise. No exception here, and its design has already grown on me quite a bit. 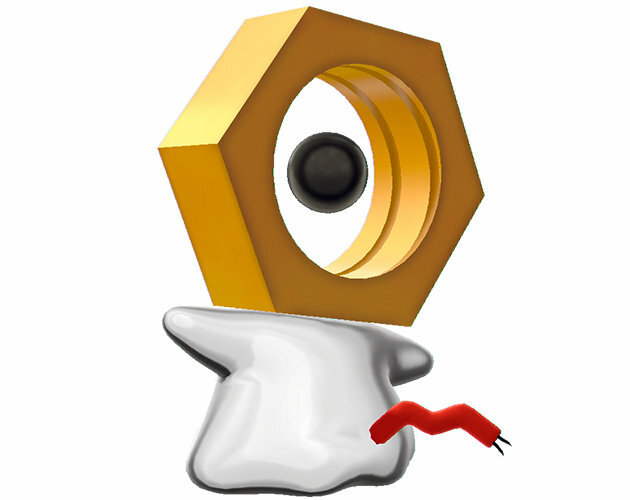 At the beginning, I thought this thing was some placeholder of sorts and its model wasn't supposed to be seen. Then it was confirmed as an actual Mon. 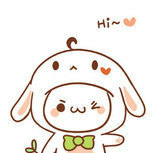 Alright. 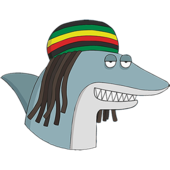 Its design ain't really bad. 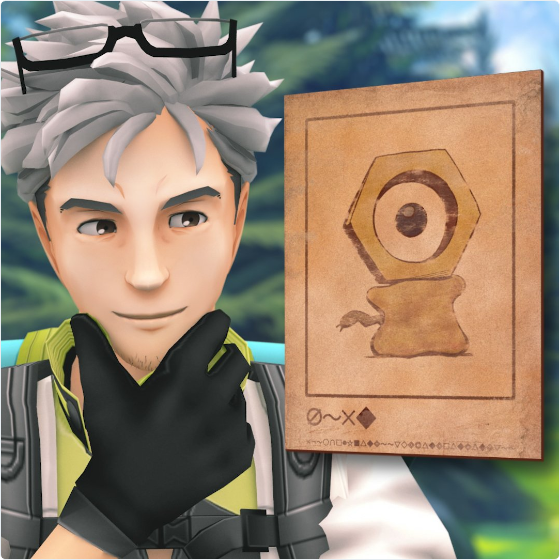 ...But, how comes it is a mythical Mon? It looks like something born from industrial waste accidentally imbued in some radioactive substance during the modern or contemporary era. It...kinda bothers me, to a certain extent. 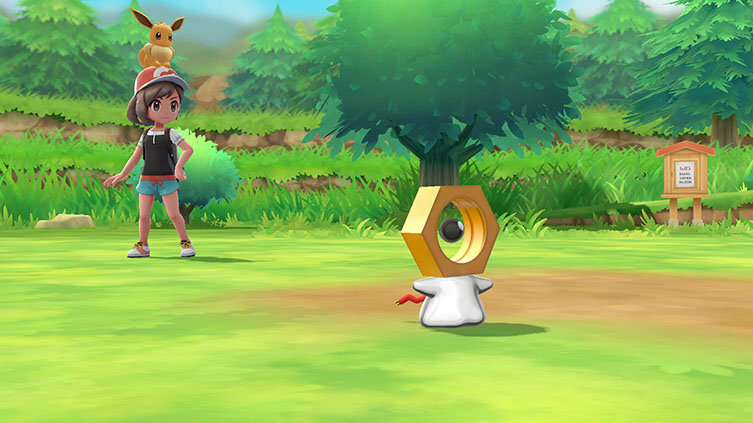 Same for me, it might be able to win my heart but it worries me how we could transfer it to gen 8 TBH. 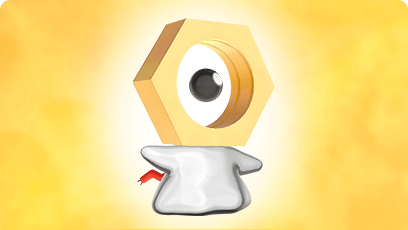 I expect we need something like: PLG and PoGo + gen 8, but I won't buy PLG because it's too intertwined with Go and for Go you need to have money or be able to travel, I can do neither.